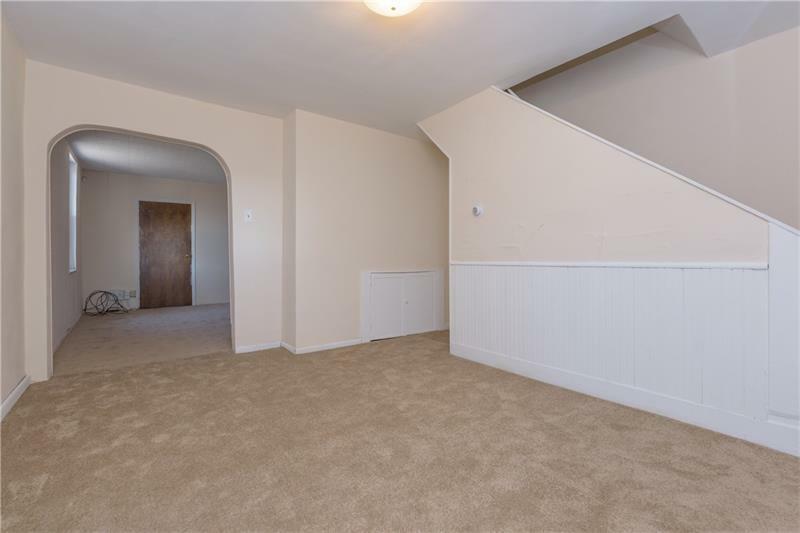 Solid Brick Home , quiet dead end street , small private flat back yard , private covered porch off master bedroom , walk-in closet , freshly painted white/cream throughout , all new neutral carpet. 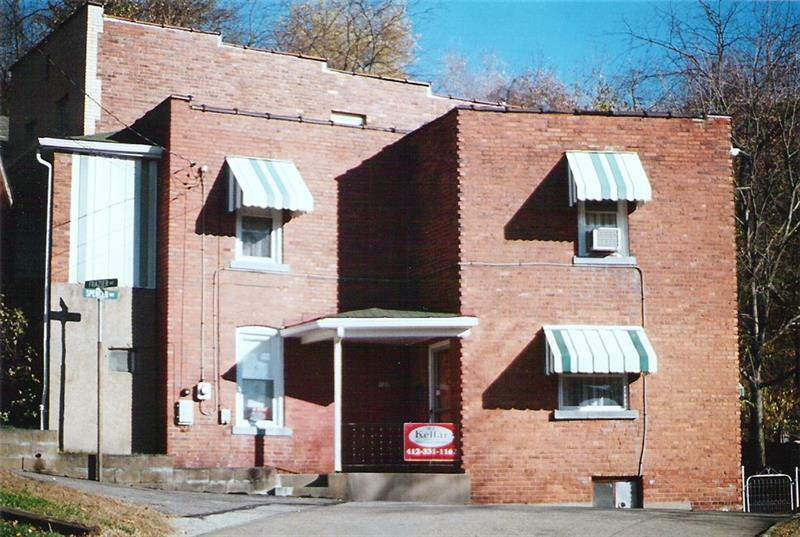 Dry basement , home makes an Excellent Rental property due to nearby bus-line and downtown Stowe business district. 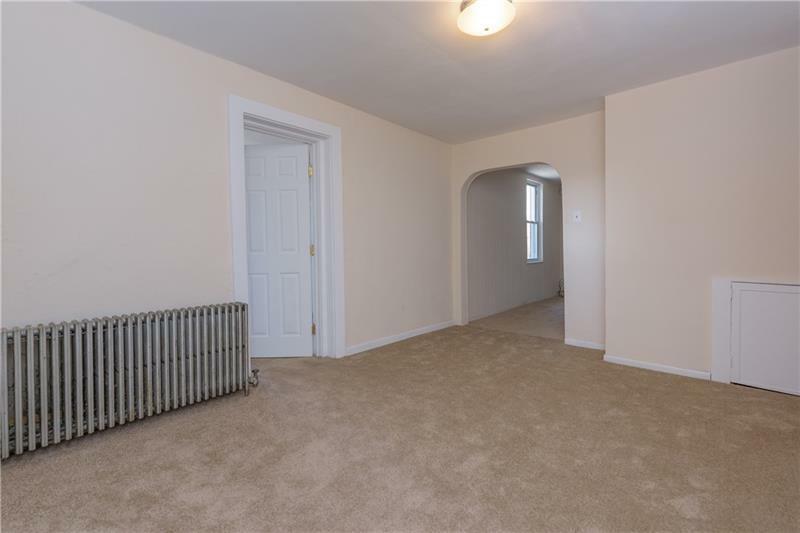 Rough-in for half-bath off living room in first floor..... 5 miles to downtown Pittsburgh , 20 min. to airport ! 3 minute walk/2 blocks from Mancini's Bakery !!!!! 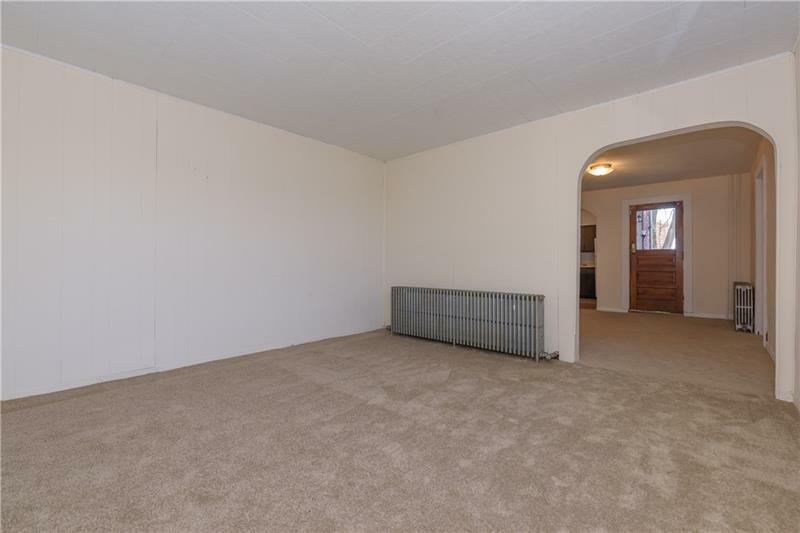 This well-cared for home is truly move-in ready. Courtesy of Wj Kellar Real Estate Services. © 2019 West Penn Multi-List, Inc. All Rights Reserved. Information Deemed Reliable But Not Guaranteed.